Halloween Amigurumi Crochet Yikes, Scary. We’d intended to put together a big list of some great free Halloween crochet projects, but goodness – look at the date already! Use this free crochet pattern to make a regular candy corn critter, or follow the variations given in the pattern instructions to make a Frankenstein’s Monster or a Zombie or even a Dracula candy corn too! 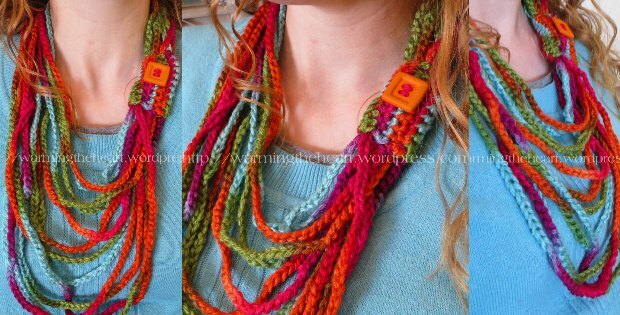 This FREE Halloween pattern won’t scare you away, even if you’re new to crochet! 🙂 The baby ghost is a quick, cute, and easy project… and I’ve designed it so you don’t even have to sew on separate arms! 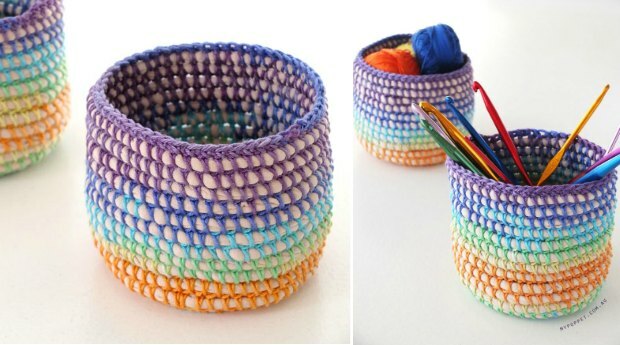 The arms are built right into the crocheted rounds, so this is a no-sew treat just for you. Enjoy! Get ready to make lots of baby owl ornaments! 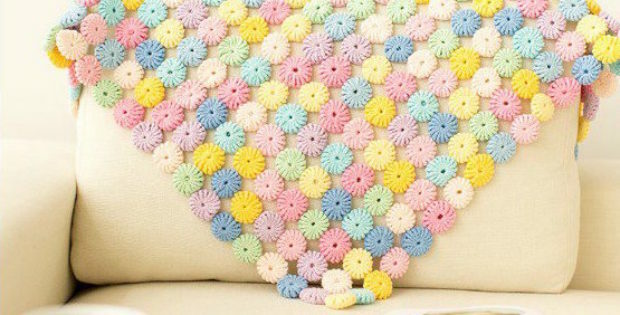 Once you’ve made one, you’ll want to make a few dozen more because these are so quick and easy to crochet. 🙂 What’s your favorite color??? These tiny 2-inch plushies are also great as party favors, stocking stuffers, key chains, and thoughtful gifts!